Stone Creek Apartments offer spacious one and two bedroom the Ft. Hood Area of Killeen. 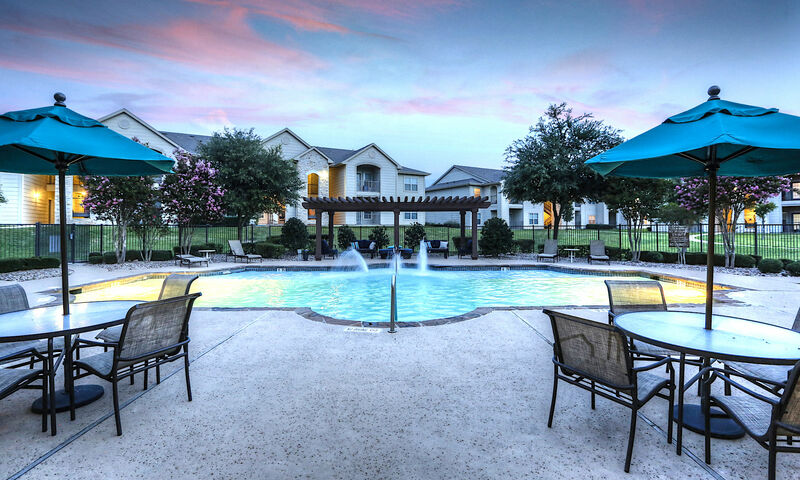 We have beautifully landscaped grounds, two large resort-style pools, and best-in-class service means our residents experience optimal apartment living. We've made Stone Creek Apartments an amazing community with an endearing sense of service and pride. There is something for everyone at Stone Creek! 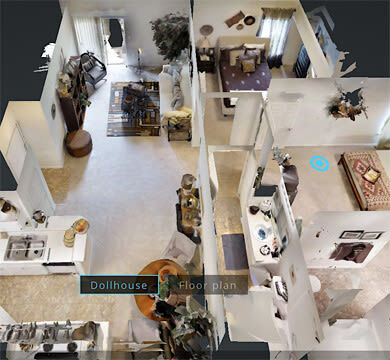 Just minutes from popular entertainment venues like Cinemark at Market Heights, and popular restaurants like Texas Land & Cattle, and Red Lobster. We are also close to the Killeen Mall. 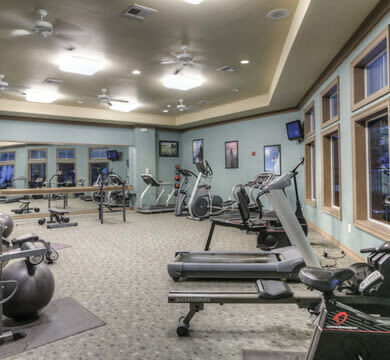 Our fully-equipped fitness center, is one of the largest of any apartment community in Killeen.